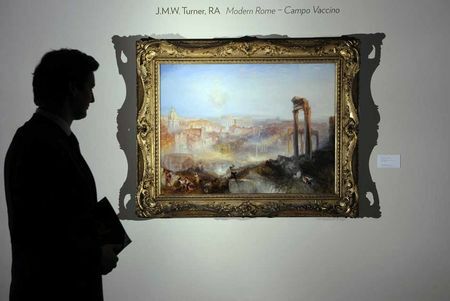 LOS ANGELES, CA.- The J. Paul Getty Museum announced today that it made a successful bid at auction on J.M.W Turner's masterpiece painting Modern Rome - Campo Vaccino. 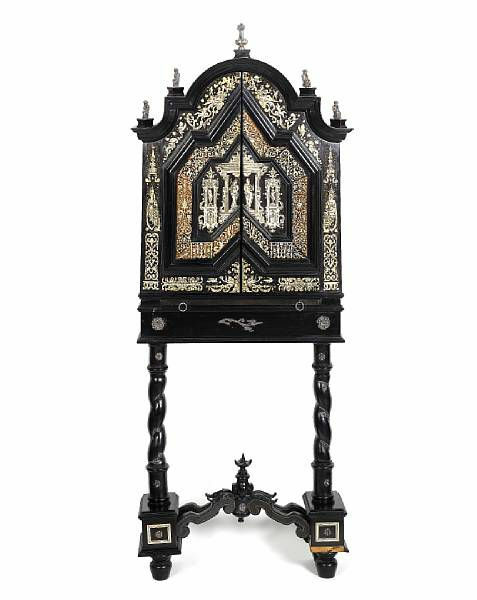 The auction took place at Sotheby's in London on Wednesday, July 7. 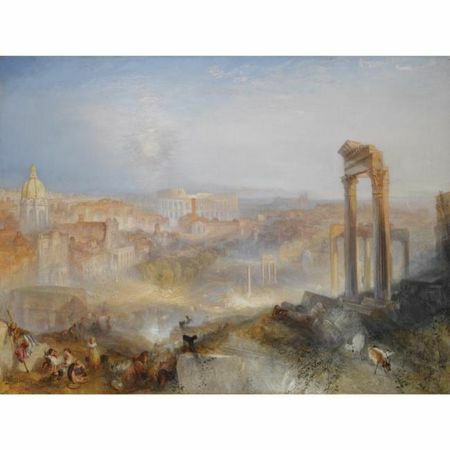 One of the greatest paintings by Turner to come on the market, Modern Rome - Campo Vaccino has had only two owners in its 171-year history and was most recently on view at the National Gallery of Scotland where it was on long-term loan. It is in excellent condition, virtually untouched since Turner finished it, and still in the original frame. Turner's painting shows a view of Rome from the Capitoline Hill, as if looking from high in the air down upon the Campo Vaccino in the center of Old Rome, revealing the noble ruins surrounding the ancient forum and a number of still-active Baroque churches . In the foreground, the scene is temporarily occupied by a group of contemporary women, their children and goats and a gathering of monks in front of the church of Santi Luca e Martina. "This acquisition ranks among the greatest in the history of the Getty Museum," said David Bomford, acting Museum director. "Paintings by Turner rarely come to market and the absolutely flawless condition of this one makes it the work against which all other works by Turner will be judged. This is a major accomplishment for the Getty and will bring great pride to the Museum and to Los Angeles." Modern Rome - Campo Vaccino joins three other works by Turner already in the Getty Museum's collection. One of Turner's most important historical paintings, Van Tromp, Going about to Please his Masters, Ships a Sea, Getting a Good Wetting, from 1844, was acquired by the Museum in 1993. The Museum also owns two watercolors by the artist: Conway Castle, North Wales, about 1800 (acquired in 1995) and Long Ships Lighthouse, Land's End, about 1835 (acquired in 1988). In addition to the Getty's holdings, Turner is represented in the Los Angeles area by two paintings at The Huntington: the large and magisterial The Grand Canal: Scene - A Street in Venice from around 1837 and the smaller Neapolitan Fisher Girls, Surprised, Bathing by Moonlight. The Huntington also owns several drawings and watercolors by the artist. Turner's very earliest period is represented at the Los Angeles County Museum of Art with Lake Geneva from Montreux, which was exhibited at the Royal Academy in 1810. With the addition of Modern Rome - Campo Vaccino, Los Angeles now has the largest concentration of works by Turner in America outside the Yale Center for British Art in New Haven and the National Gallery of Art, Washington, D.C. Equally important, the collection of Turners in Los Angeles museums now ranges from early to late, from historicizing subject matter and pure landscape to specific sites. "Turner is quite simply the greatest British painter of the 19th-century and occupies a unique and pivotal position in the history of art," notes Scott Schaefer, the Getty Museum's senior curator of paintings. "He was a master of light and atmosphere who could conjure in even the most modest easel pictures the majesty of the natural world and the vastness of his own imagination. This painting will be a magnificent addition to our galleries." Joseph Mallord William Turner was born in 1775 to a modest London family. From an early age, he showed promise as an artist and entered the Royal Academy Schools at age 14. After a brief turn as a scenic painter at the Pantheon Opera House - a brush with theatricality that would mark his later work - he embarked on a career as a painter of topographical views. Admitted to the Royal Academy in 1802, Turner showed his work regularly at the institution's annual exhibitions, famously reworking his canvases, already hung in the galleries, on the pre-opening "Varnishing Day" in what amounted to virtuosic public performances. Turner was considered a controversial figure in his day, but is now regarded as the artist who elevated landscape painting to an eminence rivaling history painting. Although renowned for his oil paintings, Turner is also one of the greatest masters of British watercolor landscape painting. As an academician, Turner measured himself less against his colleagues than against the old masters whose works had begun to fill London's National Gallery. His oeuvre contains pictures painted in homage to Raphael, Titian, Poussin, Ruisdael, Canaletto, van Dyck, Watteau, and, most of all, Claude, whose shimmering historiated landscapes exercised a particularly powerful fascination on him. Like Claude, Turner often conceived of his landscapes in pairs-one representing a morning scene, the other, a sunset or twilight one. 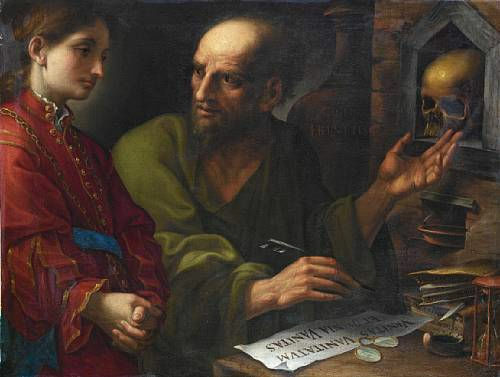 The strategy allowed him to explore contrasting effects of light and color and to harmonize these effects with contrasting subjects from ancient or modern history. Turner's early landscapes inspired by Claude can be distinguished from the old master's chiefly by a high-keyed palette that grew ever brighter as his career progressed, eventually dissolving topographical and architectural form into pure color and light. Although critics routinely ridiculed Turner's brilliant chromatic range as a species of "yellow fever," Turner's choice of cadmium yellows, vermillion, and white was vindicated upon his first visit to Italy in 1819, when he encountered the dazzling Southern light that Claude had discovered some two hundred years before. Turner returned to Italy for a second visit in 1829, but many of his Italian views date from years later. As for many Northern European Romantics, Italy was, for Turner, less a place in the real world than one in his own memory. As brilliantly descriptive as his landscapes can be, Turner's finest paintings are always products of his fertile imagination, windows not so much on the world as into his mind. Many critics were unprepared for such radically subjective visions. Fortunately for Turner, he had a staunch ally in the visionary critic John Ruskin, who introduced the first volume of Modern Painters in 1843 with what remains the most penetrating description of Turner's genius: "Here and there, once in a couple of centuries, one man will rise past clearness and become dark with excess of light." Turner died in December 1851 and is said to have uttered the last words "The sun is God." His last exhibition at the Royal Academy was in 1850. Julian Gascoigne, Sotheby's specialist on British painting, poses for photographs next to the painting "Modern Rome - Campo Vaccino" by British artist J.M.W. Turner. REUTERS/Paul Hackett.